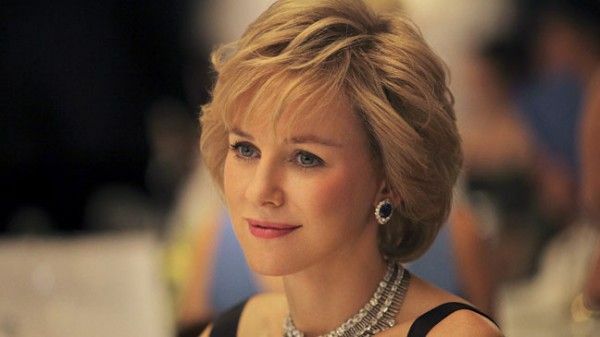 After showing off the first images of Naomi Watts (King Kong) as Princess Diana recently, we now have the first official image to share with you. The picture, previously titled Caught in Flight, will now be known simply as Diana. The Oliver Hirschbiegel (Downfall) film tells of the late princess’s secret affair with heart surgeon, Dr. Hasnat Kahn, who will be played by Lost’s Naveen Andrews. The Stephen Jeffreys‘ (The Libertine) script also follows Diana’s life as she transitioned her fame toward becoming a global campaigner and humanitarian. Currently shooting, Diana also stars Douglas Hodge (Robin Hood), Charles Edwards (Batman Begins) and Juliet Stevenson (Bend It Like Beckham). The film is scheduled to shoot for Croatia, Mozambique and the London area.